Disney’s A Wrinkle In Time is out now. 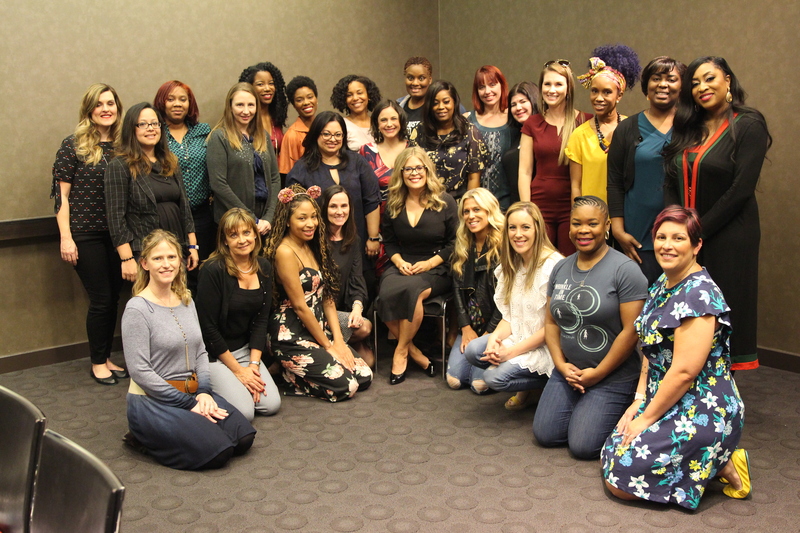 We sat down with the screenwriter of A Wrinkle In Time, Jennifer Lee, and she shared information about her process of turning this book into a film, and lessons she learned along the way. If you have kids, nieces or nephews, you are familiar with the Disney movie, Frozen. You can thank Jennifer Lee for that- she is the writer and director of this 2013 Disney hit. This also earned her an Oscar for Best Animated Feature. She teamed up with Disney (again) to write the adapted film of the book A Wrinkle In Time. We sat down with her to talk about her process of writing this film, working with Ava DuVernay (Director), and taking Frozen to Broadway! Director Ava DuVernay on the set of Disney’s A WRINKLE IN TIME. ” Everybody was different. I tend to write in the mornings, and then I can edit and give notes, some things in the afternoons. So it was my morning writing time. But then I would go into animation in the afternoons and do that part of my job as well. So for me, it was more of like an every morning thing. But I spent about a year and a half to almost two years, just writing. And doing – and I would show – I worked very closely with Jim Whittaker and Catherine Hand, the producers, creatively. And then with the studio, getting notes. And what I loved is the notes were always about deepening. It was always, “this family.” And then there comes a time where they go out to directors. And look for interest. And I was – you know, I had thought of Ava, only ’cause I thought that’s what it’s gonna take to do – you can do – someone who can do science fiction, you could do all that. But what you really need is someone who can like, very evocative. And make you feel something that you never felt before. Do it in such a way that is so grounded in truth. And when they brought her in, I was shocked and couldn’t have been more thrilled. So then we go to the next phase, which is we work with – what I – she sort of, it becomes her film, it has to be. And she didn’t even have to keep me on; she could have rewritten it herself. She’s an amazing writer. But luckily she wanted to keep me around. So, but we would just spend – first it was a lot of conversations. And we talked deeper and deeper of the characters. She wanted to get her head around the physics; I love physics. We would do all that. And then of course as the cast and the crew come…. A fun thing for Ava and I was the bully, Veronica (played by Rowan Blanchard) is a matchup of her biggest bully and my biggest bully. On changing Mrs. Who’s characters and her lines. A question was asked if Jennifer made any changes to the script after she found out Oprah, Mindy and Reese were going to the Mrs. characters. You can catch Jennifer’s work in Disney’s A Wrinkle In Time, now playing in a theater near you!